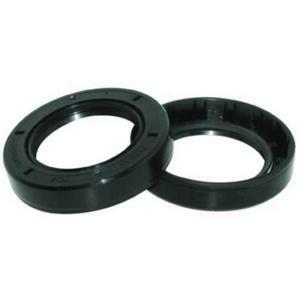 Tie Down Engineering 81312 Grease Seals - 1 1/2in. 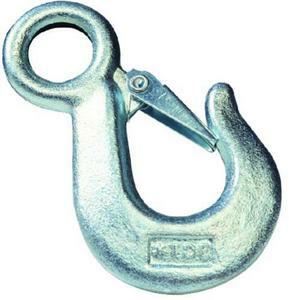 Solid steel hangers that can be used on slipper and double eye springs that are mounted on 1,000-3,500 lb. capacity, medium-duty axles. Pre-drilled for 9/16in. 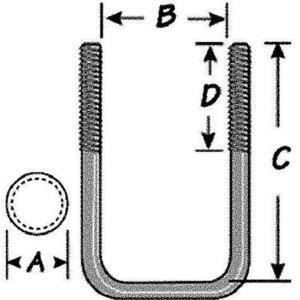 bolt.. Capacity: 1000 -3500 lbs. 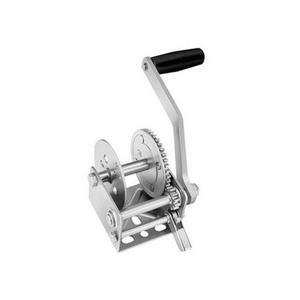 Cequent 142001 Single Speed Winch - 3.1:1 Gear Ratio, 900lb. 140in. coverage. Three-section folding boom. 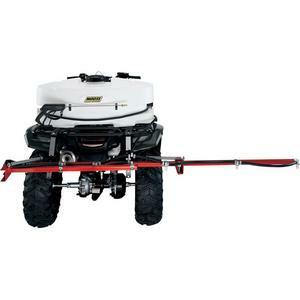 Includes fittings to connect to most spot sprayers. 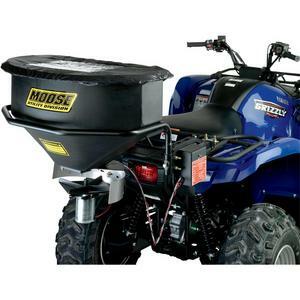 Boom is equipped with no-drip diaphragm check-valve nozzles. 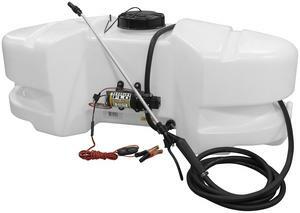 Will not work on the 15-gal./1.0 GPM model. Used to mount double eye springs.. Description: Galvanized Steel. 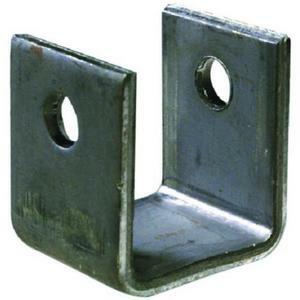 Suitable for medium-duty axles, 1,000-3,500 lb. capacity. Pre-drilled for 9/16in. bolt. 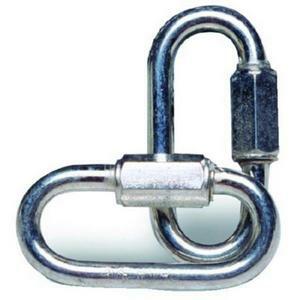 Tie Down Engineering 50649 Quick Link - 3/8in. 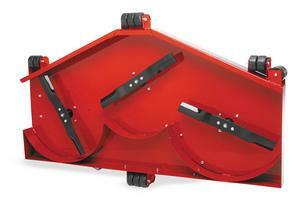 Ideal for use with trailer chains. Zinc plated.. Size: 3/8in. 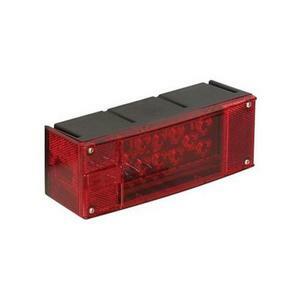 Low profile LED stud-mount tail lights with red side marker/reflectors. 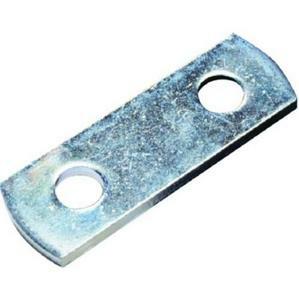 Ideal to replace worn winch cable latch hooks. Zinc plated.. 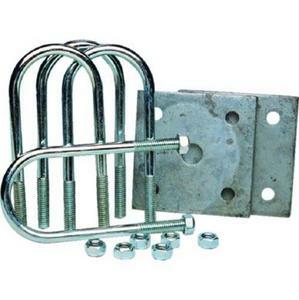 Tie Down Engineering 86204 Zinc Plated Square U-Bolt Kit - 2 1/8in.x4in. 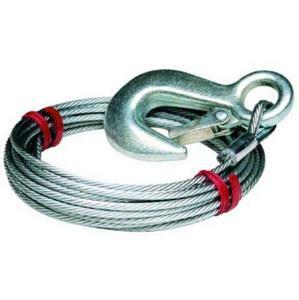 Tie Down Engineering 59379 Winch Cable With Galvanized Latch Hook - 3/16in. x 20ft. 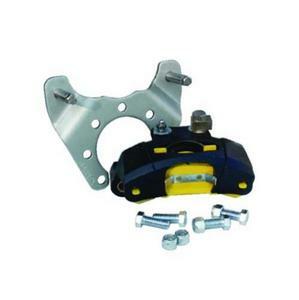 Tie Down Engineering 82073 G4.5 Upgrade Stainless Steel Disc Brakes - 10in. 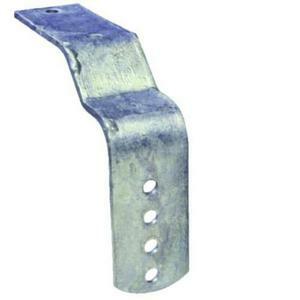 Tie Down Engineering 50465 Winch Strap With Heavy Duty Forged Latch Hook - 2in. x 15ft. Easy to install and no more tangling in the drum. 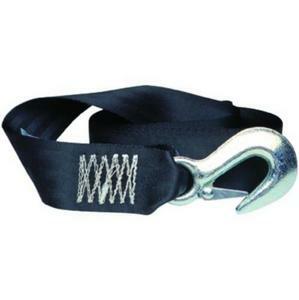 Each strap comes with a heavy-duty forged latch hook.. Size: 2in. x 15ft.. Break Strength: 5000 lbs.. Breaking Strength: 5000 lbs. 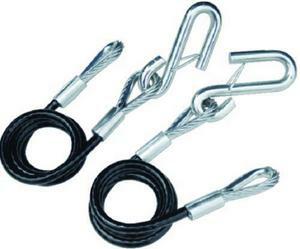 Tie Down Engineering 59533 Hitch Cables with S Hooks - Class I - 36in.